Envision yourself in a stunning Cabo San Lucas villa rental, basking in the sun, sipping Margaritas on your deck or around your private pool, indulging in gourmet meals prepared by a private chef, and succumbing to the soothing tranquility you’ve been looking forward to. No timetable. No stress. Just you, glorious weather, seascapes, and an unlimited list of in-villa services at you're ngertips. Everything has been taken care of. LIFESTYLE Villas can make the dream of a Cabo luxury villa vacation a reality in the sun-soaked beach paradise we call home. 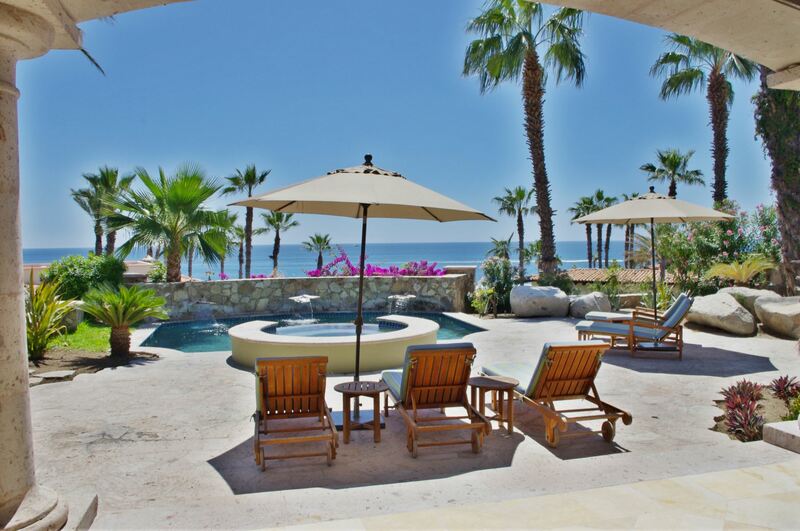 From the moment you set foot in our Cabo San Lucas villa rentals, you won’t have a care in the world. Whether your choice is a one-bedroom condominium, an ocean- or golf-view villa rental or a Los Cabos beachfront vacation retreat, you can expect only the highest property and service standards. We are here to make your vacation rental experience an unforgettable one. Located at the southern tip of the Baja Peninsula, Los Cabos once a sleepy fishing village, has now transformed into Mexico’s most elite & sought-after resort destination. The area is comprised of two towns: Cabo San Lucas and San Jose Del Cabo, linked by a 20-mile scenic Tourist Corridor lined with pristine beaches and luxury resorts. Here, travelers from all corners of the world enjoy the diversity of thrilling activities such as scuba diving, deep-sea fishing, whale watching, world-class golf, exceptional fine dining, tranquil spa treatments, and active nightlife. However, if you just feel like relaxing and spending a day on the beach or by the pool, one of our Cabo San Lucas villa rentals is the perfect place for that too. As clients of LIFESTYLE Villas, you’ll benefit from preferential access to activities, tee times, hard to get reservations in Los Cabos’ most sought-after restaurants & access to the finest spas in the area’s famous luxury resorts. 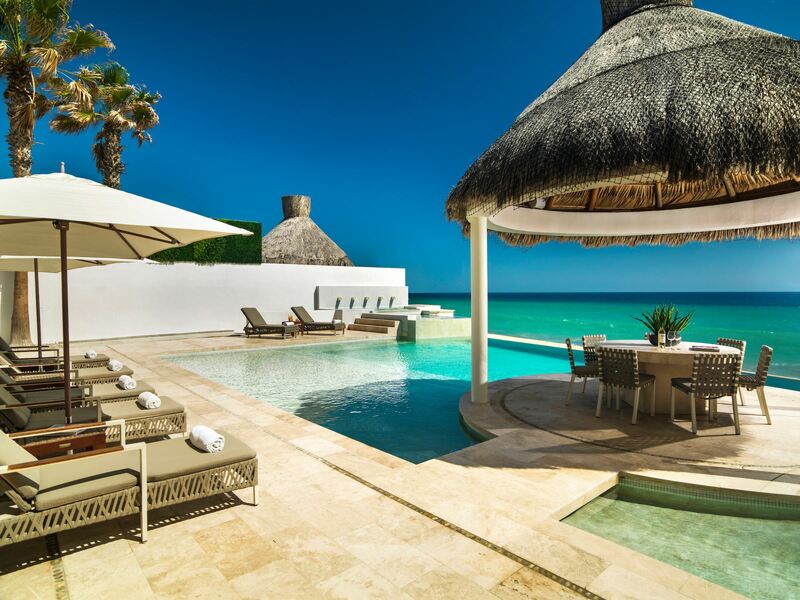 Our Destination Specialists are local experts and are here to assist you in creating you're itinerary with trusted third-party suppliers that has been approved and constantly monitored by LIFESTYLE Villas (Mexico’s most trusted Lifestyle Concierge Company). 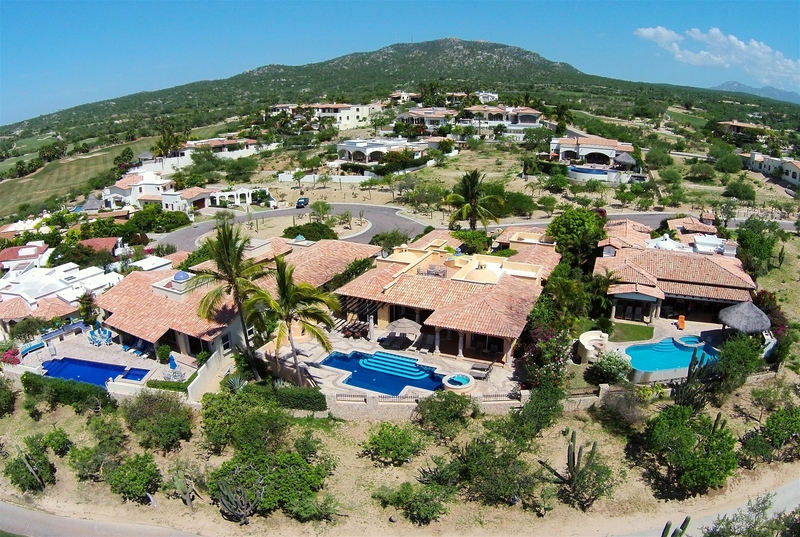 LIFESTYLE VILLAS PROVIDES A TRUE TURNKEY LOS CABOS VACATION EXPERIENCE.